Whether seizures are controlled or not, epilepsy is life-changing. it need not be traveled alone. 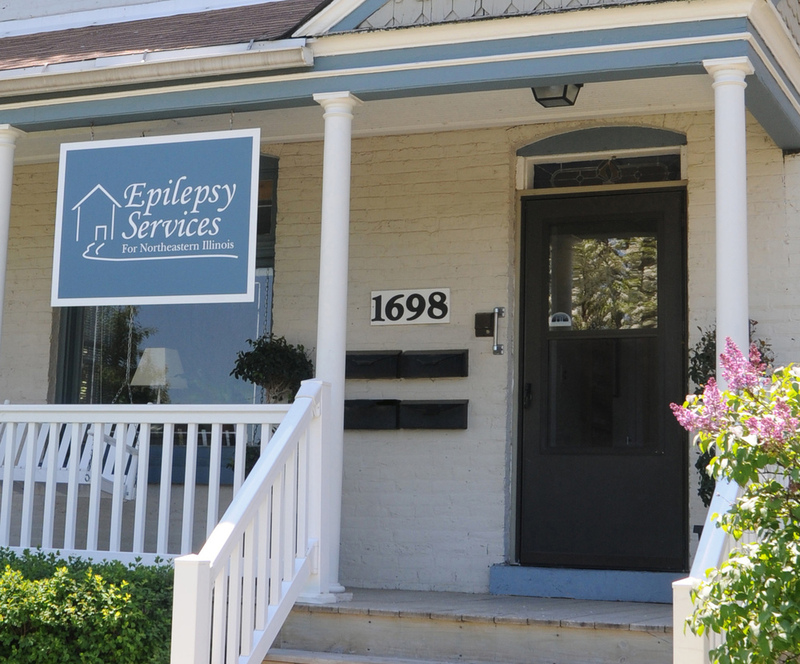 Epilepsy Services is rich in resources available to be shared with those with epilepsy, their families, friends and communities. Help support us every time you order on Amazon. Click here to find out more!